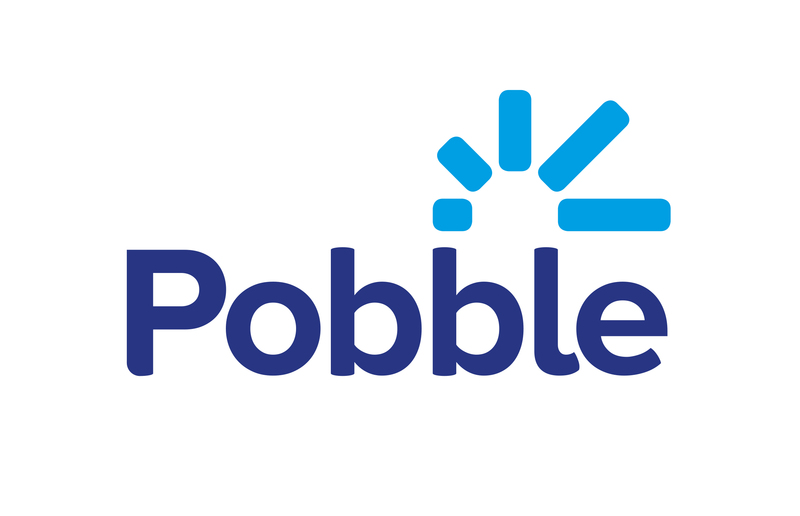 It's really easy to upload work for your pupils on Pobble. To get started, click 'My lessons' in the header and choose to start a new lesson 'By uploading work'. You can add a lesson title, description and add any tags you'd like, which help other teachers find your pupil's writing once it's published. You can also add any resources and exemplars you may have used to support you in your lesson. Next, you can select the pupils who participated in the class. You can upload an image of each pupil's work by selecting their name from the list. You can drag and drop images of their writing if you're using a desktop or laptop computer, or select from your photo roll on a tablet or mobile device. If the pupil has permission from a parent or carer, you can add this to work which will be published and viewable by users of the site. If they don't have permission, you can add this writing to your own evidence bank. Work you choose to publish will only be visible on the site once you've closed your lesson.